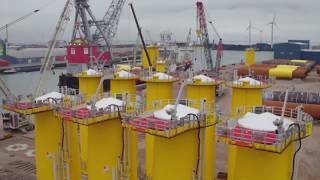 Please click further for video's or animations about our projects. 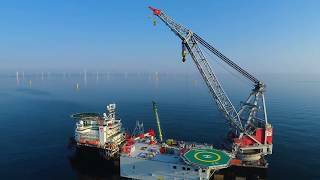 Watch as the Arkona Offshore Windpark in the Baltic Sea gets its new transformer station installed by Seaway Heavy Lifting's crane vessel Oleg Strashnov. 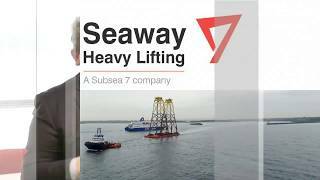 Short video about Seaway Heavy Lifting's and Subsea 7's capabilities and involvement in the Beatrice Offshore Wind Farm.